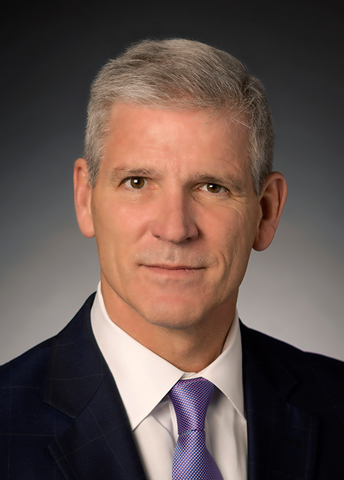 Jay D. Churchill is senior vice president, Health, Safety and Environment (HSE), and Projects, for Phillips 66, a diversified energy manufacturing and logistics company. He was appointed to the role in September 2016 and reports directly to Phillips 66 Chairman and CEO Greg Garland. Churchill has more than 35 years of experience in the oil and gas industry, with a focus on the downstream business. Churchill previously served as regional vice president, Refining, with responsibility for the Alliance, Billings, Ferndale, Los Angeles, San Francisco and Wood River refineries. He began his career with Conoco in 1979 as a plant process engineer at the Lake Charles Refinery in Louisiana. He went on to hold operating superintendent positions in the Billings and Lake Charles refineries. In 1994, Churchill became operations manager responsible for the safe and efficient startup of a $500 million lube oil hydrocracking project and worked in the Excel Paralubes joint venture. In 1998, he was transferred to the Houston office as strategy manager, Downstream, North America. Churchill serves on the board of directors for the American Red Cross of Greater Houston. He graduated from the University of Minnesota with a Bachelor of Science in chemical engineering. Jeff Dietert is vice president, Investor Relations, for Phillips 66. Dietert brings over 30 years of experience in the oil and gas industry. Before joining Phillips 66 in April 2017, Dietert served as managing director, Research, at Simmons & Company International, a firm that provides investment banking services for the energy industry. Prior to that, he also provided research coverage of companies in the integrated oil, natural gas gathering, processing and pipeline, and independent power sectors. He also previously served in business development, finance and marketing roles at Texaco, Aquila Energy and Oryx Energy, as well as a drilling engineer at Viersen & Cochran. Dietert holds a bachelor’s degree in petroleum engineering from the University of Oklahoma and an MBA from The University of Texas at Austin. Zhanna Golodryga is senior vice president, chief digital and administrative officer for Phillips 66. Golodryga has more than 30 years of experience within the oil and gas industry. 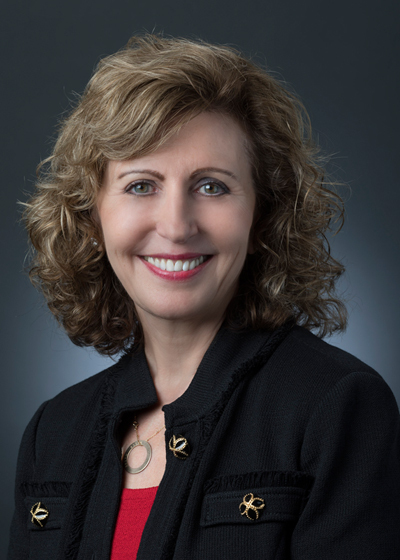 Before joining Phillips 66 in April 2017, she served as chief information officer and senior vice president, Services, with responsibilities for Global Supply Chain, Facilities and Office Services for Hess Corporation, a role she held since 2012. Prior to that, she was vice president and CIO at BHP Billiton, vice president of Information Technology at TeleCheck International, manager of Information Systems at Baker Hughes, and IT Services manager at Marathon Oil. Golodryga graduated with a master’s degree in mechanical engineering from Kiev Engineering and Construction Institute in the Ukraine. 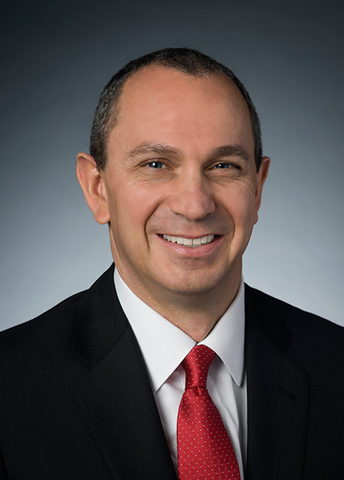 Robert (Bob) Herman is executive vice president, Refining for Phillips 66, a diversified energy manufacturing and logistics company. He has more than 35 years of experience in various technical and leadership roles within the oil and gas industry. 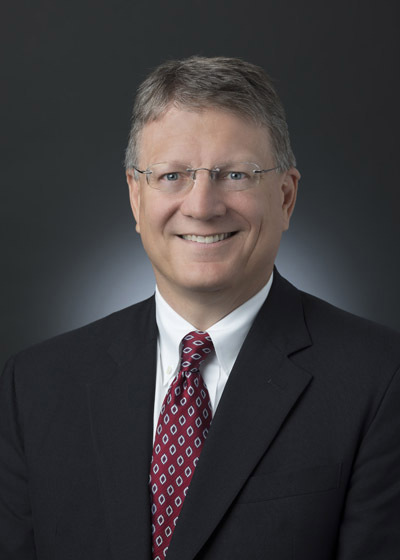 Herman previously served as executive vice president, Midstream, as well as senior vice president, Health, Safety & Environment (HSE), Projects and Procurement. 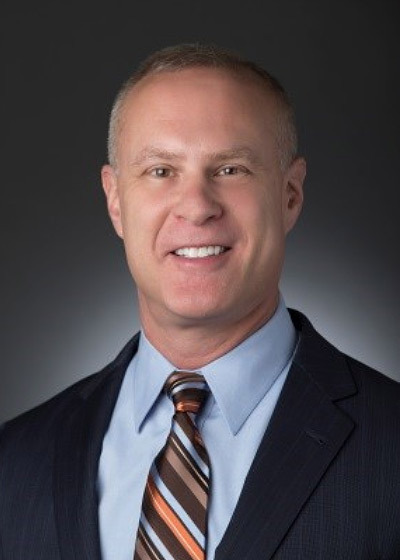 He joined Phillips 66 as senior vice president, HSE, and previously worked for ConocoPhillips as vice president, HSE. While with ConocoPhillips, he spent a majority of his career on the refining side of the business. Herman was named president, Refining, Marketing and Transportation - Europe, in 2008 after serving as general manager, Refining Business Improvement, since 2005. His extensive work with several refineries across the U.S. and Europe included a three-year term as the refinery manager of the Bayway Refinery. Herman began his career in 1982 as a rotating equipment engineer at Prudhoe Bay, Alaska, with Sohio Alaska Petroleum Company. In 1987, he transferred to refining and worked in numerous operations, maintenance, turnaround, project management, technical support and refining management roles for BP, Tosco, Premcor and ConocoPhillips. He is the senior vice president, Operations, for Phillips 66 Partners. He currently serves on the board of directors for Phillips 66 Partners, Chevron Phillips Chemical Company, and Boys & Girls Clubs of Greater Houston. He is a past board member of the Northwest Construction Consumers Council; Europia, the European petroleum industry association; and CONCAWE, the European consortium for health, safety and environmental issues in the petroleum industry. Herman was born in Seattle, Washington, in 1959 and received a Bachelor of Science degree in mechanical engineering from Washington State University in 1982. Paula Johnson is executive vice president, Legal and Government affairs, general counsel, and corporate secretary for Phillips 66, a diversified energy manufacturing and logistics company. She has nearly 25 years of legal experience. Before assuming her current role, Johnson was Deputy General Counsel, Corporate, and Chief Compliance Officer for ConocoPhillips. Prior roles with ConocoPhillips included managing counsel for litigation and claims from 2006 to 2009, and working as a senior counsel in the litigation group when she started her career with the company in 2002. Prior to joining ConocoPhillips, Johnson was in private practice in Houston, primarily at Fulbright & Jaworski, LLP. Johnson also serves as vice president, general counsel and secretary of Phillips 66 Partners. She earned a Bachelor of Arts degree in 1985 and a Juris Doctorate with honors in 1988 from the University of Oklahoma. Brian Mandell is executive vice president, Marketing and Commercial for Phillips 66, a diversified energy manufacturing and logistics company. Mandell has more than 28 years of experience in various Marketing, Commercial and Midstream roles. Previously, Mandell served as senior vice president, Commercial; president, Global Marketing; and global trading lead, Clean Products, Commercial. Prior to joining Phillips 66 in May 2012, he worked for ConocoPhillips as manager, U.S. Gasoline Trading. There, Mandell served in the Commercial NGL group and was named manager of NGL Trading after working as manager of Processing Assets and Business Development. Mandell began his career with Conoco in 1991 working in various Marketing roles across the U.S. In 1998, he transferred to the Commercial organization as a market analyst and subsequently worked in a variety of trading roles including derivatives and clean products trading. He serves on the board of directors of DCP Partners Midstream and the board of Child Advocates. He previously served on the boards of the Fuels Institute and The Petrochemical Feedstock Association of the Americas. Mandell attended the University of Texas at Austin and graduated with a Bachelor of Arts in 1986 and an MBA in 1990. Kevin J. Mitchell is executive vice president, Finance, and chief financial officer for Phillips 66, a diversified energy manufacturing and logistics company. Reporting to the chairman and CEO, Mitchell leads the company’s treasury, accounting, auditing, tax, corporate strategy and business development functions. He was appointed to the role effective Jan. 1, 2016, and has served as vice president, Investor Relations, since joining the company in September 2014. Mitchell has more than 20 years of experience in finance roles within the oil and gas industry. 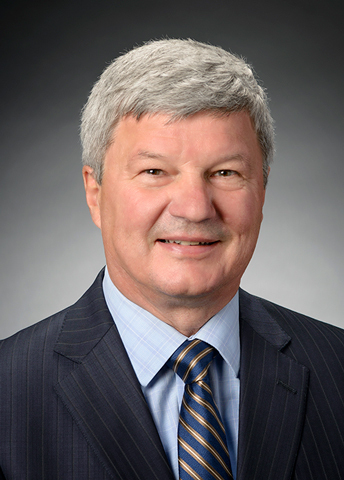 Prior to joining Phillips 66, Mitchell served as the general auditor of ConocoPhillips from May 2010 until September 2014, and vice president, Exploration and Production – Strategy, Administration and Technical Services from April 2009 until April 2010. 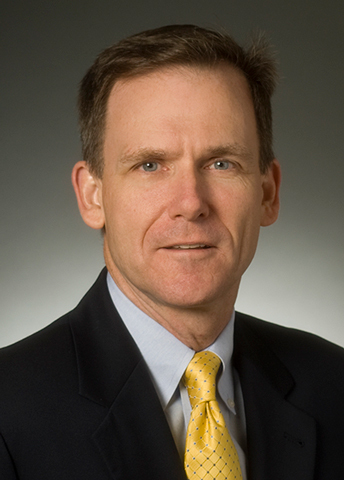 Mitchell joined Conoco in 1991 and held a variety of finance and accounting positions with Conoco and ConocoPhillips, including general manager of Upstream Finance, Strategy and Planning; vice president of Finance and Administration for ConocoPhillips Alaska; and manager of Treasury Services. Mitchell is a certified internal auditor and a fellow with the Chartered Institute of Management Accountants. Sonya Reed is senior vice president, Human Resources and Corporate Communications for Phillips 66. Reed is responsible for talent acquisition, total rewards, employee development, succession management, inclusion and diversity, and all other aspects of the human resources agenda for the company. She is also responsible for overseeing corporate communications, corporate brand, media and public affairs. Reed is a member of the company’s Executive Leadership Team and reports directly to Greg Garland, chairman and CEO. 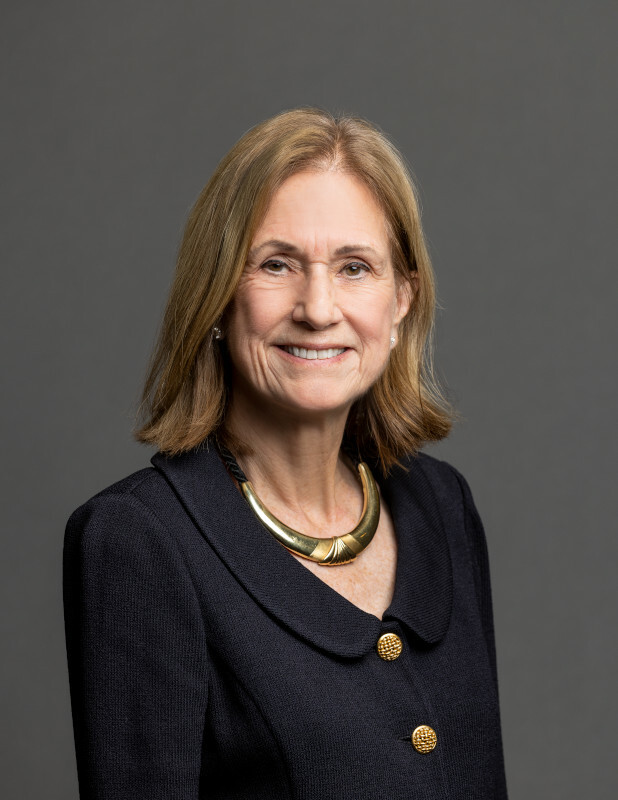 Before joining Phillips 66 in May 2015, Reed served as executive vice president and chief human resources officer for General Cable, an industrial manufacturing company, where she led the globalization of all human resources practices. Reed has nearly 20 years of global experience in human resources management, spanning across multiple industries. She began her career at Zurich Financial Services as a commercial underwriter and found her passion early on when she moved to human resources. She ascended through the function, specializing in business partnerships. After a multiyear assignment at Zurich’s global headquarters in Switzerland, she returned to the United States as the vice president of Human Resources for Latin America, after which she moved to General Cable. Reed holds a Bachelor of Arts degree in economics from Arizona State University and completed advanced studies at Cambridge University in England and the Complutense University of Madrid. She is a board member of Girls Inc. of Greater Houston, a nonprofit organization that provides after-school programs in STEM education for young girls. She is fluent in Spanish. Timothy (Tim) Roberts is executive vice president, Midstream for Phillips 66, a diversified energy manufacturing and logistics company. Roberts has more than 30 years of experience in strategy, operations, commercial, and joint ventures in the oil and gas and chemicals industries. Roberts previously served as executive vice president, Marketing and Commercial, as well as executive vice president, Strategy and Business Development. Prior to Phillips 66, Roberts was executive vice president, Global Olefins and Polyolefins for LyondellBasell. He began his career in sales and in 1987 joined Phillips Petroleum, where he held positions in sales, marketing and corporate planning. Roberts subsequently moved to Qatar Chemical Company, a CPChem and Qatar Petroleum joint venture, as the country manager based out of Qatar. 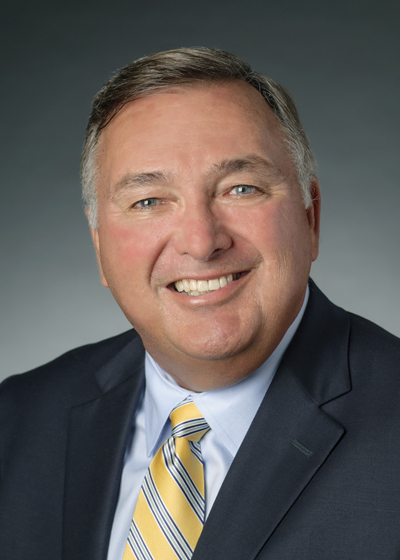 After several leadership roles with CPChem, he was appointed president and CEO of Americas Styrenics, a Dow Chemical and CPChem joint venture. 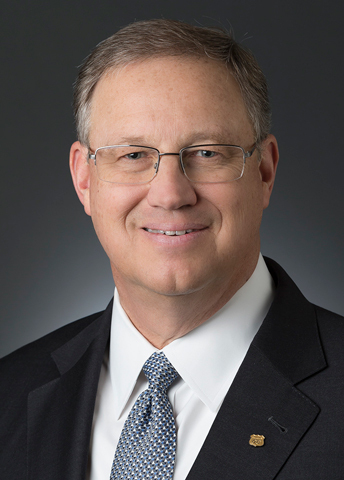 After serving as the vice president of Corporate Planning and Strategic Transactions for CPChem, Roberts transitioned to LyondellBasell where he held various leadership positions. Roberts serves on the board of directors for Phillips 66 Partners and the Houston Zoo. He has a Bachelor of Science in marketing from Ball State University. 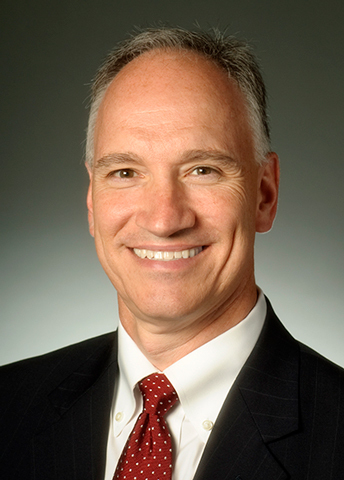 J. Brian Ferguson is a member of the board of directors for Phillips 66. He is chair of the audit and finance committee and serves on the nominating and governance, public policy, and executive committees. Ferguson retired as chairman of Eastman Chemical Company (Eastman) in 2010 and as CEO of Eastman in 2009. He became the chairman and CEO of Eastman in 2002. He was Chairman of the American Chemistry Council in 2010, and was a member of the Business Roundtable and the board of the National Association of Manufacturers prior to his retirement from Eastman. 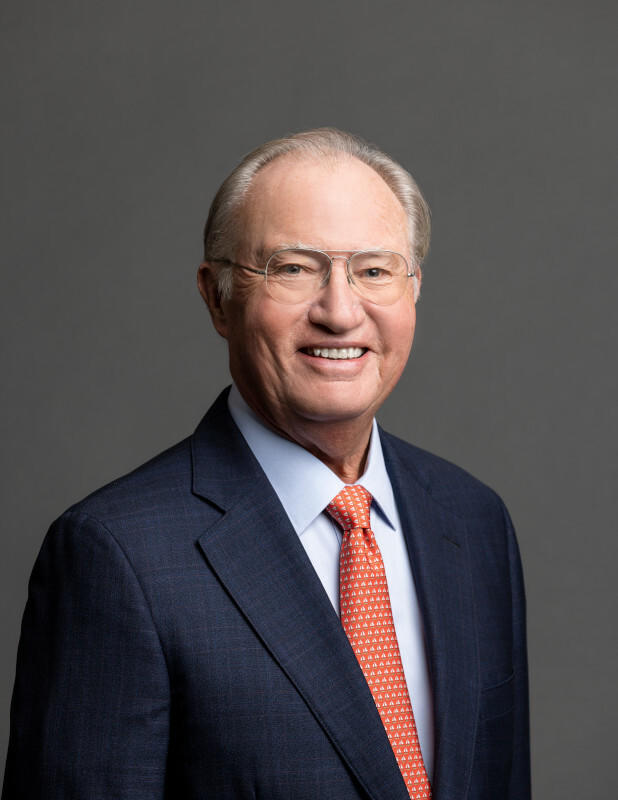 He also currently serves on the board of Owens Corning and is a member of the University of Tennessee Board of Trustees. Ferguson graduated from Arizona State University with a bachelor’s degree in chemical engineering in 1977. John Lowe is a member of the board of directors for Phillips 66. He is chair of the public policy committee and serves on the audit and finance, and executive committees. 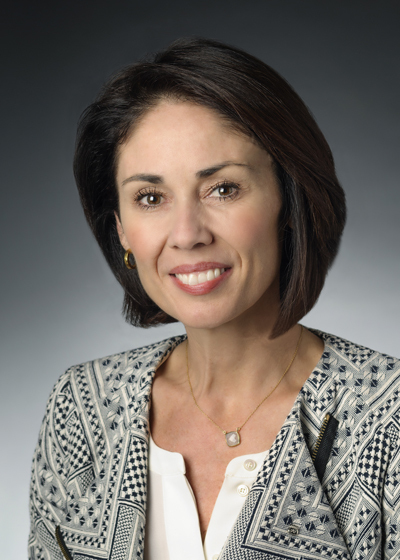 Lowe held a series of executive positions with ConocoPhillips, including executive vice president, Exploration & Production, executive vice president, Commercial, and executive vice president, Strategy, Planning and Corporate Affairs. He currently serves on the board of TransCanada Corporation and as the non-executive Chairman of Apache Corporation. He is a former Board member of Chevron Phillips Chemical Co. LLC, DCP Midstream, LLC and DCP Midstream GP, LLC, the general partner of DCP Midstream Partners, LP. Lowe earned a Bachelor of Science degree in finance and accounting from Pittsburg State University in Pittsburg, Kan., in 1981. He is an inactive Certified Public Accountant. 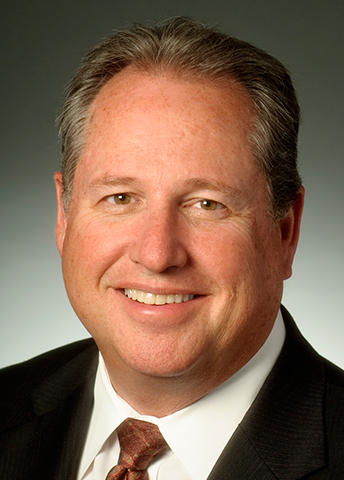 Harold McGraw III is a member of the board of directors for Phillips 66. He serves on the human resources and compensation, and public policy committees. McGraw retired from his position as chairman, president and chief executive officer of McGraw Hill Financial in 2015. He is also a director of United Technologies Corporation. McGraw received a Bachelor of Arts degree from Tufts University in 1972, and an M.B.A. from the Wharton School of the University of Pennsylvania in 1976. McGraw lives in Darien, Conn.
Denise Ramos is a member of the board of directors for Phillips 66. She serves on the audit and finance, nominating and governance, and public policy committees. Ramos was appointed chief executive officer, president and a director of ITT Inc. (formerly ITT Corporation) in October 2011. She previously served as senior vice president and chief financial officer of ITT. Prior to joining ITT, Ramos served as chief financial officer for Furniture Brands International from 2005 to 2007. From 2000 to 2005, Ramos served as senior vice president and corporate treasurer at Yum! Brands, Inc. and chief financial officer for the U.S. division of KFC Corporation. Ramos began her career in 1979 at Atlantic Richfield Company (ARCO), where she spent more than 20 years serving in a number of finance positions including corporate general auditor and assistant treasurer. Ramos served on the board of Praxair, Inc. from April 2014 to September 2016. 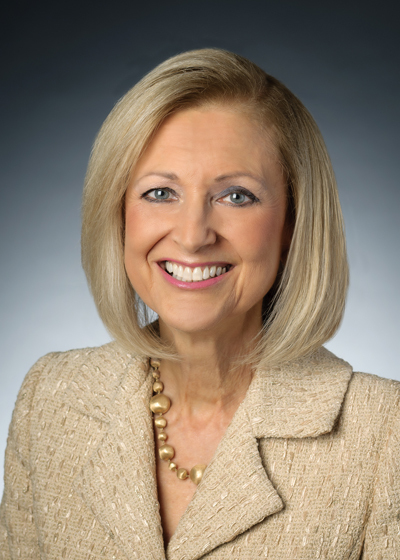 She serves on the board of trustees for the Manufacturers Alliance for Productivity and Innovation, and is also a member of the Business Roundtable and the Business Council. Glenn Tilton is a member of the board of directors for Phillips 66. He is chair of the nominating and governance committee and serves on the human resources and compensation, public policy, and executive committees. Tilton retired from his position as Chairman of the Midwest for JPMorgan Chase in 2014. Until December 2012, Tilton served as non-executive chairman of the board of directors of United Continental Holdings, Inc., following the merger between United and Continental Airlines. 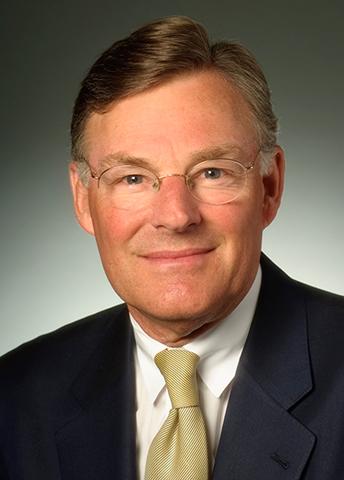 Prior to the merger, Tilton was chairman and CEO of United Airlines Inc. from 2002 to 2010. Previously, he spent more than 30 years in increasingly senior roles with Texaco Inc., including chairman and CEO in 2001. He currently serves on the boards of Abbott Laboratories and AbbVie. Tilton attended the University of South Carolina, receiving his BA in international studies in 1970 and an honorary doctorate in 2012. 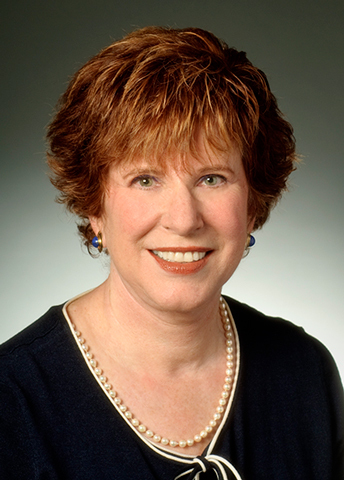 Victoria J. Tschinkel is a member of the board of directors for Phillips 66. She serves on the audit and finance, and public policy committees. Tschinkel is currently vice chairwoman of 1000 Friends of Florida. She served as director of the Florida Nature Conservancy from 2003 to 2006, was the senior environmental consultant to the law firm Landers & Parsons from 1987 to 2002 and is the former secretary of the Florida Department of Environmental Regulation. 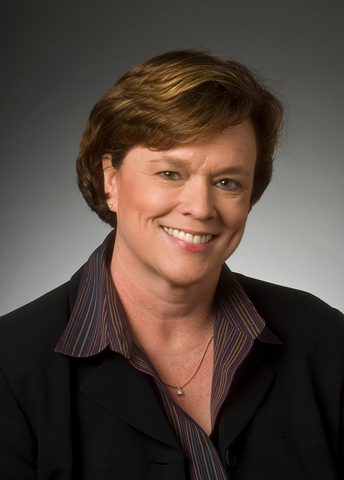 Tschinkel holds a bachelor's degree in zoology from the University of California at Berkeley and lives in Tallahassee, Fla.
Dr. Marna C. Whittington is a member of the board of directors for Phillips 66. She is chair of the human resources and compensation committee and serves on the nominating and governance, public policy, and executive committees. Whittington was chief executive officer of Allianz Global Investors Capital, a diversified global investment firm, from 2002 until her retirement in January 2012. She was chief operating officer of Allianz Global Investors, the parent company of Allianz Global Investors Capital, from 2001 to 2011. Prior to that, she was managing director and chief operating officer of Morgan Stanley Asset Management. Whittington started in the investment management industry in 1992, joining Philadelphia-based Miller Anderson & Sherrerd. She also serves on the board of directors of Macy’s, Inc. Whittington earned a Ph.D. and masters in Quantitative Methods from the University of Pittsburgh, and received her bachelors in Mathematics from the University of Delaware. Phillips 66 has a long-standing commitment to comply with the law wherever we operate and to conduct all business activities with the highest ethical standards. In today's business environment, upholding this commitment is critical for our continued success in the global marketplace. The Phillips 66 governance body ensures the company serves the interests of shareowners and other key stakeholders with the highest standards of responsibility, integrity and compliance with all laws. This section introduces corporate board members and the committees on which they serve, and provides documents that summarize the standards that guide our actions and oversight of the company.